Tell me about your services? What do Master Wedding Planners do? We can help with everything! From floral designs to seating arrangements, Events By Designs wants to be a part of your special day. The list is too long for a 350-blog post, but here are many of the things we can help make your special day flawless. To start with, the Master Wedding Planner, in an initial meeting with you, will listen to your ideas and your dreams about your special day. After that, the first meeting usually is with the church or ceremony site to secure a date for the wedding. Then once that is decided, we research the reception locations that fit your wishes and budget and are available for your date. Determining the right date is very important, because sometimes the bride, groom, parents or others have conflicts that cannot be worked around. This is especially true for anyone in the military, a professional athlete, or for busy, professional business people. The next step in the planning process between the Indianapolis Wedding Planner and the client is to discuss the overall look and ambience of the wedding. Design starts with a vision and possibly pictures. The planner and client find the right elements and professionals for the design. The design process also includes the stationery suite. Events by Design has a couture array of stationery from which clients may choose.Design in this sense includes color, paper, printing process and overall lookof the finished suite. Gloria is the creative director for Events by Design. The design process can also include shopping. Some clients have very specific requests for their wedding look. Shopping for the look would be part of the planning process. 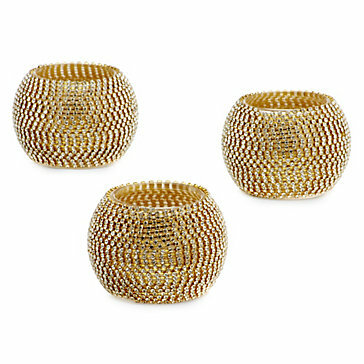 Recent brides have needed battery operated candles, gold pillar sets, fabric for draping, Votive candles, and more. Shopping is not always buying. Sometimes an item can be found for rent. 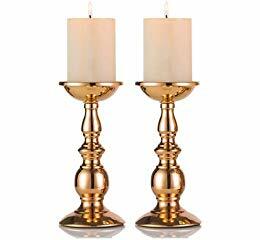 Events by Design has many different votive holders, gold and silver small easels as well as gold and silver table numbers for rent. Wedding planners also typically search for transportation. Usually a bride and groom need a limousine, but other requests have been made as well. 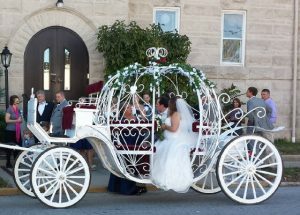 Some brides have used transportation like a vintage car owned by Antique Limo of Indy, others like a horse and carriage like the Cinderella carriage owned by Indiana Carriage. In an effort to put a cohesive plan together, The Carmel Wedding Planner will then go with you to meet with various service providers and will set up these meetings to accommodate your schedule. Meetings would be held with the florist, the venues, the linen company, the caterer, the musicians, lighting specialist, the cake baker, and any other needed providers. In the end, the planner takes copious notes, works with the couple and the family throughout the planning process, shows examples of the various decisions, and tweaks until the wedding is simply perfect. The Bride and Groom, the parents and guests will enjoy a memorable wedding day and there is no stress for those who are the stars of the show.